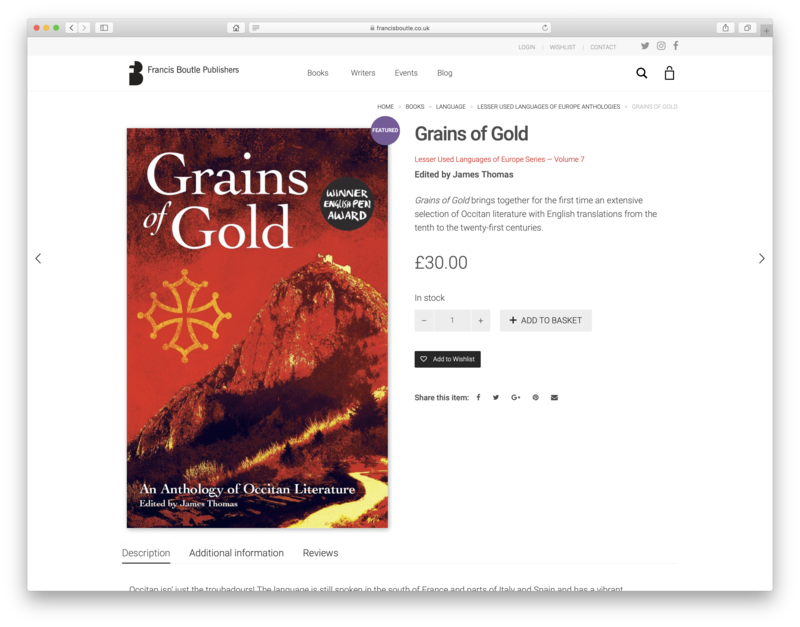 We were delighted to work with Francis Boutle Publishers on their new ecommerce website, which promotes and sells books to a global customer base. 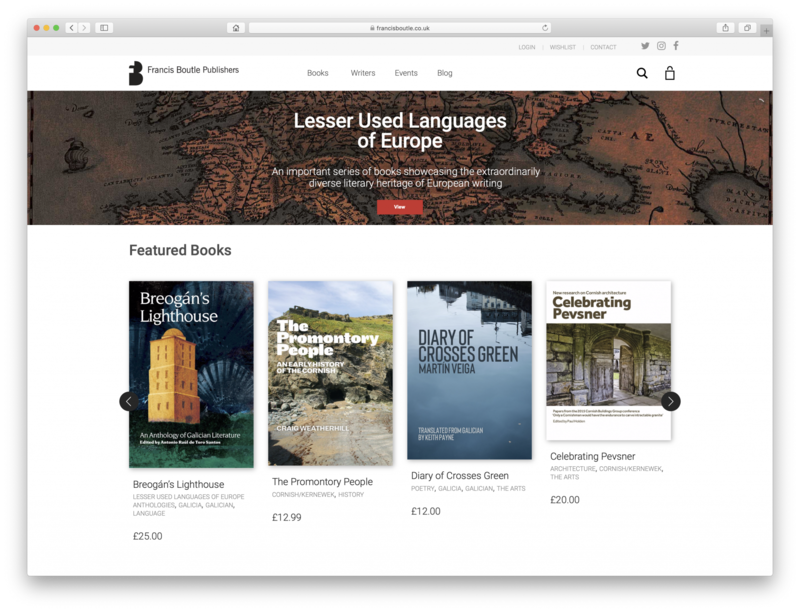 It was a big task as, apart from the redesign, all products had to be migrated from an older CMS platform and then converted and updated for the new website, which is built using WordPress and Woocommerce. 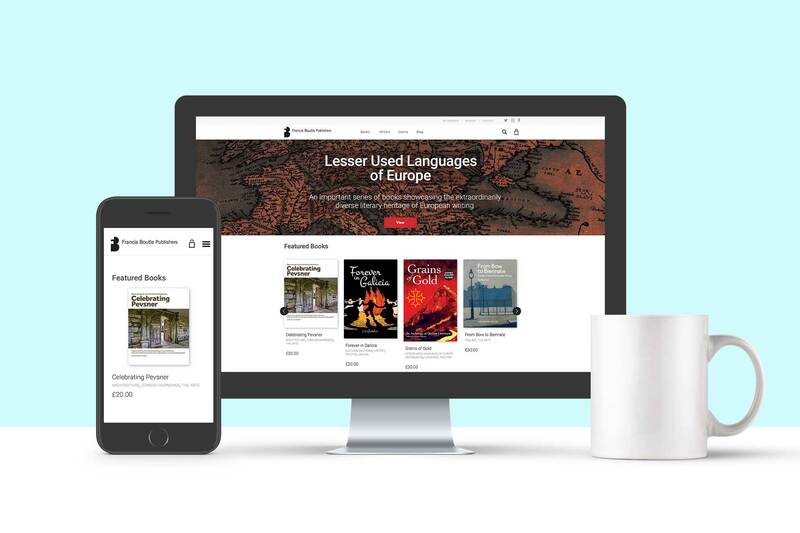 The key motivation for replacing the old website was that it was not a responsive design, which made it difficult for customers to make purchases on smartphones and tablets. The new website is designed to provide an excellent browsing experience for customers on all platforms. The new website is designed to let the products do the talking. 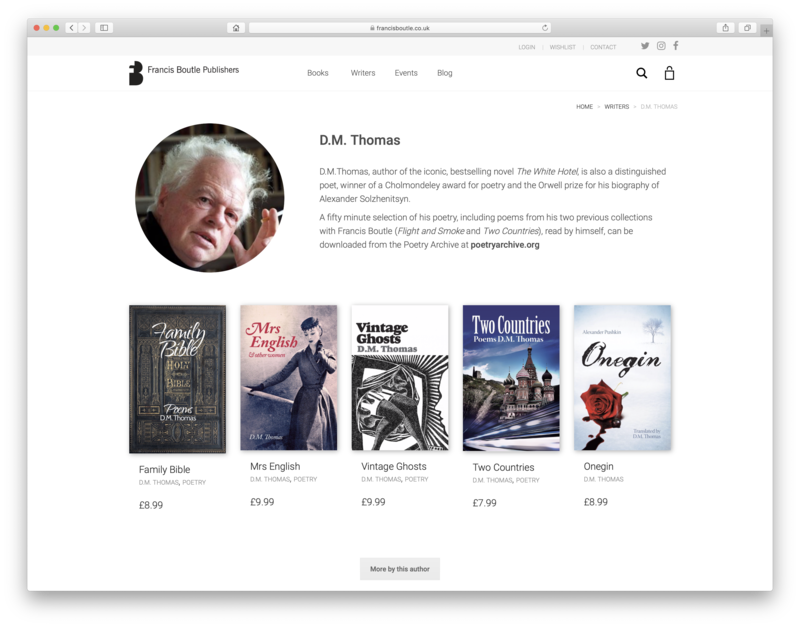 There are special sections for profiles of authors and translators to provide additional exposure for authors and bring traffic to the site. Custom fields were created to give customers extra information, about page counts, illustrations, reviews and more.